Attracting a potential customer is hard enough. Grabbing their interest and retaining them is even more difficult. It’s important to design your site so that user frustration is kept to a minimum, thereby maximizing customer retention. 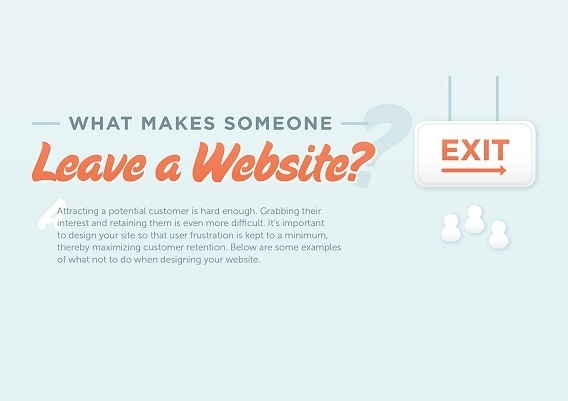 Below are some examples of what not to do when designing your website.